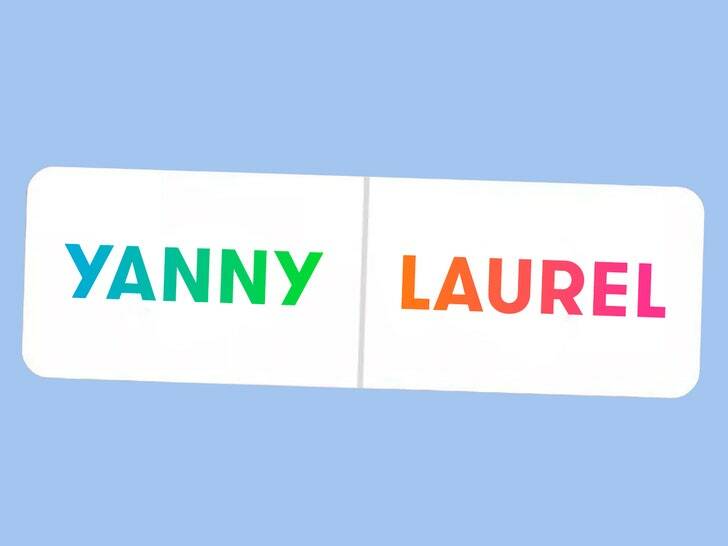 Title: “Yanny” or “Laurel?” The Viral Audio Clip Explained! I think it said Laurel. I like how you used pictures. I think it is really cool that two people that listened to the same word can here different sounds. I thought your current event was very interesting. I like your pictures. They explained what the words can not. I really liked your article choice. 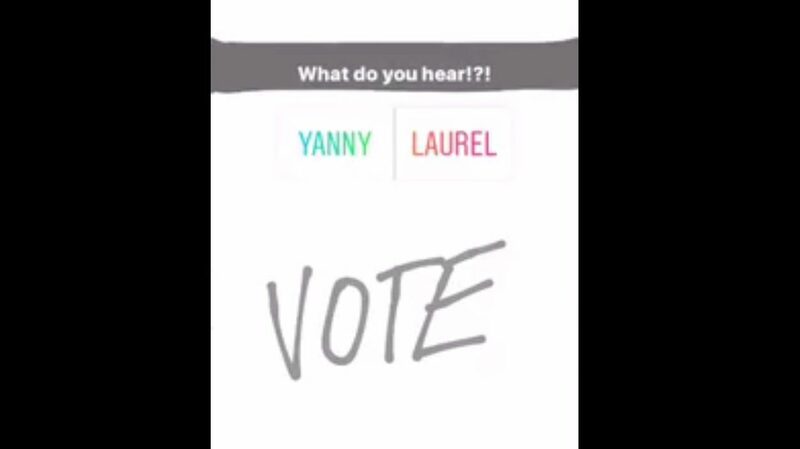 I hear Laral most of the time, but when it goes down 30% I hear Yanny.